Life, Listened is a women-owned podcast production company and creative agency. Meagan Francis (left) is a 15+ year media veteran whose work has appeared in nearly every medium, from books, magazines, and blogs, to social media, radio, and television. She has also partnered with major brands like Whirlpool, ConAgra, Clorox, and Huggies as a spokesperson and content creator. Meagan founded Life, Listened in 2012 and has established herself as a respected leader in the parenting & women’s lifestyle audio space. 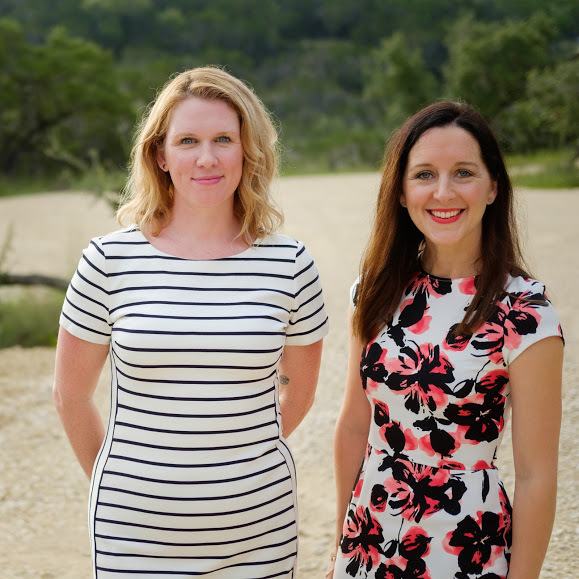 Sarah Powers (right) has a background in strategic communications and content development for bloggers, podcasters, and social media personalities. A early leader in the emerging landscape of podcast-focused influencer campaigns, Sarah has overseen more than 100 brand relationships and managed sponsorship campaigns for dozens of PR firms, start-ups, and podcast industry partners.